Shane Spence Real Estate is proud to have been appointed the exclusive marketing agent for this delightfully presented, spacious 2-bedroom unit. Located across the road from fabulous Fairlight Beach, I can’t think of a better way to start your day. Just 160 meters to a morning dip at one of the most exclusive beaches in Sydney. Or, if you have to commute, Manly Wharf is an easy level 13-minute stroll by the waterside. Leaving you with plenty of time to buy you morning coffee on the way. These are the impressions you will take from this home unit. Located at the rear of the building, away from traffic noise and enjoying 365 days of north facing sunshine; even the bleakest days will seem perfect as you find a spot on the large wrap around balcony, which flows from the lounge, dining and bedroom areas. Delightfully appointed throughout, freshly painted and with new floating timber floors, modern LED lights and more than enough wardrobe space in both bedrooms and spacious hallway cupboards. The most extravagant fashionista will find space for her shoes. Whilst we have presented this property for market, there is still ample room for you to add your own individual touches. Stamp your own style on kitchens and bathrooms and look forward to being rewarded not only in your daily life but gain the benefits of future capital growth. Properties in this area do not come up often. 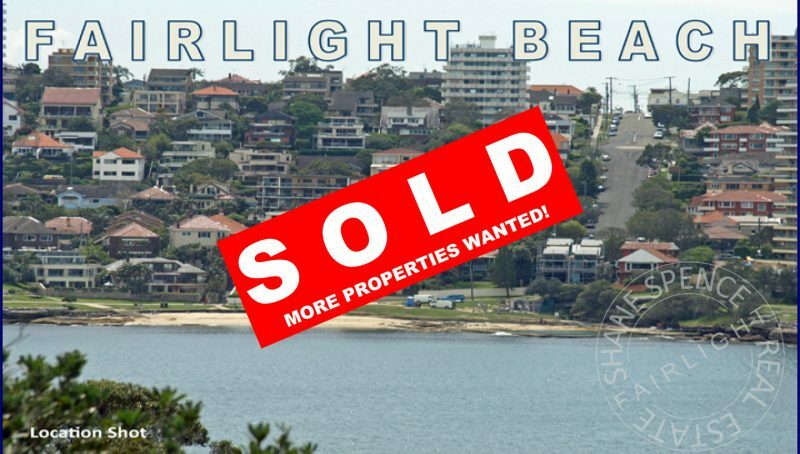 This is prime Sydney foreshore real estate and will be in demand now and into the future. Quality properties never go out of demand. Our motivated vendors have moved interstate and have instructed us to sell their prized home at auction on Saturday, 25 November 2017. We do not encourage or anticipate entertaining offers prior to auction. You will not be wasting your time coming along and preparing yourselves for auction day.